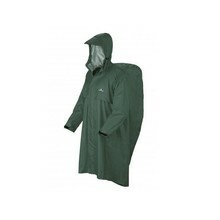 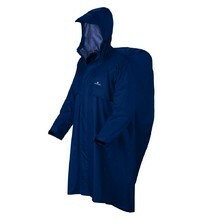 Raincoats are a necessary item for every outdoor enthusiast. 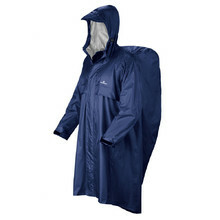 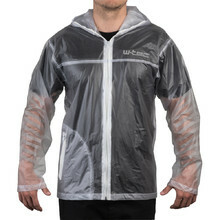 If you take a raincoat with you, sudden weather changes won’t catch you unprepared and you’ll be always ready for rain. 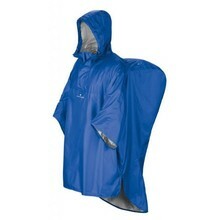 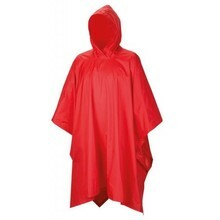 Raincoats will protect you and your health. 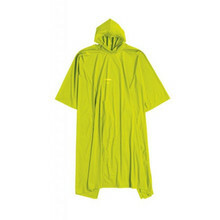 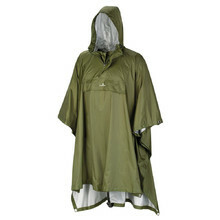 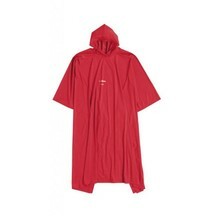 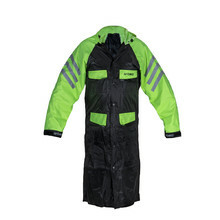 We’ve prepared our selection of Ferrino raincoats for everyone – men, women and children, too.